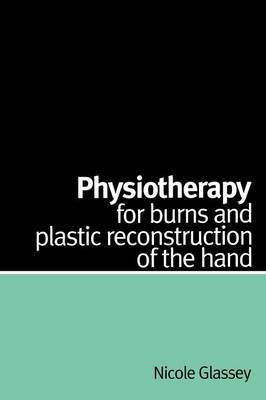 This book presents the principles of hand trauma and plastic reconstructive surgery in a clear and concise manner. Its aim is to instruct the reader on how to identify the priorities of treatment and, using the principles of therapy, select the appropriate treatment modalities. Part one presents the principles of burns and plastic surgery, followed by an explanation of the roles of the multidisciplinary team. Part two explores the role of the physiotherapist and includes the principles of hand therapy, assessment and treatment modalities. Treatment rationales are referenced with the available evidence and aspects that lack evidence are highlighted, with the intention of stimulating further investigation. In order to clarify and reaffirm essential parts of the text, key point boxes are provided regularly throughout the book.